Seraphiel is the chief angel of the order of Seraphim or Seraph but this title is often given to other angels also, such as Jehoel. Seraphiel is one of the highest and most important angels in The Merkabah. Being even one of the 8 judgment throne angels. Seraphiel is present, not only in the Kabbalistic lore, but also in the occult lore. He is one of the ruling angels of Mercury. But he is also one of the 7 Angels of The North. The other 6 angels of the north are: Rhaumel, Hyniel, Rayel, Fraciel and Mathiel. Seraphiel is one of the angels of Wednesday alongside Miel. And the chief angel of Wednesday being Raphael. This powerful angel is often associated with Kemuel (Chamuel). Who is also known to be the chief of the order of Seraphim. He is also the guardian angel of the gates of Heaven. Kemuel is one of the angels who has contact with Moses. Being the guardian of the Gates of Heaven, when Moses gets to Heaven, the angel admonishes the prophet. But then Moses tells the celestial guardian that he is there to receive The Torah. After the prophet’s confession, the gates open instantly. Kemuel sees that it was God’s will for Moses to enter The Kingdom of Heaven, so the angel lets him pass the gates. How does Seraphiel look like? 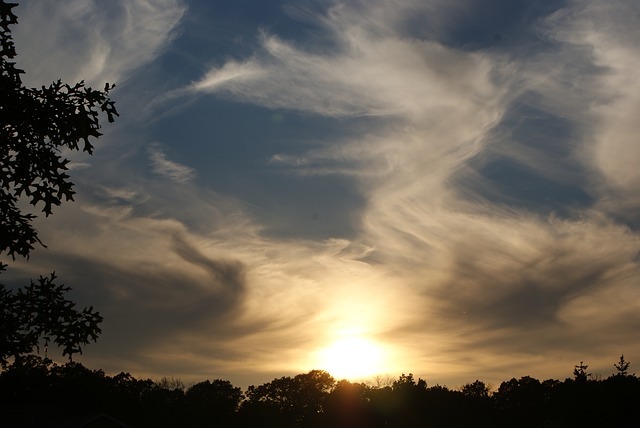 The angel doesn’t only appear in 3 Enoch, but the prophet also describes him. Enoch says that the angel is enormous and brilliant. And he is as tall as the 7 Heavens. Also, Seraphiel has the face of an angel, but the body of an eagle. And he is as beautiful as lightning or the light of the morning star. Also, the angel’s body is covered in beautiful eyes that shine like stars. And he wears on his head a big Sapphire stone. The stone on his crown is as big as the whole world. And his crown is “the height of a journey of 502 years”. Seraphiel is the chief of the Seraphim. He takes care of the angels and teaches them songs to sing to glorify God. But who are these Seraphim or Seraphs? The word “seraph” means “fiery serpent”. Seraphim is the highest order of angels in Heaven. They surround the Throne of God and they continuously sing glorifying songs such as The Trisagion (Holy, Holy, Holy). 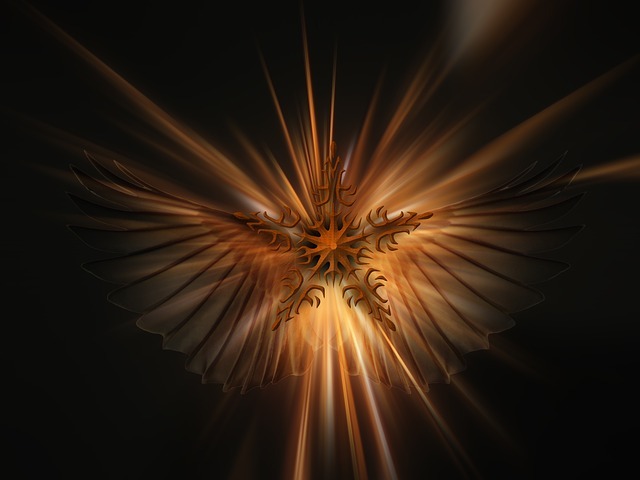 The Seraphim are the angels of love, light and fire. And 3 Enoch says that there are only 4 Seraphim. 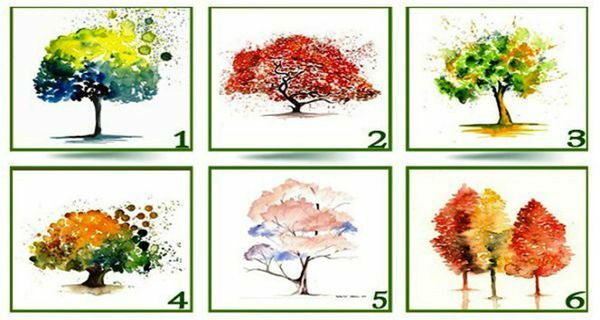 They correspond to the 4 winds of the world. Inviting your Guardian Angels into your dreams is actually very easy to do and very effective as well. 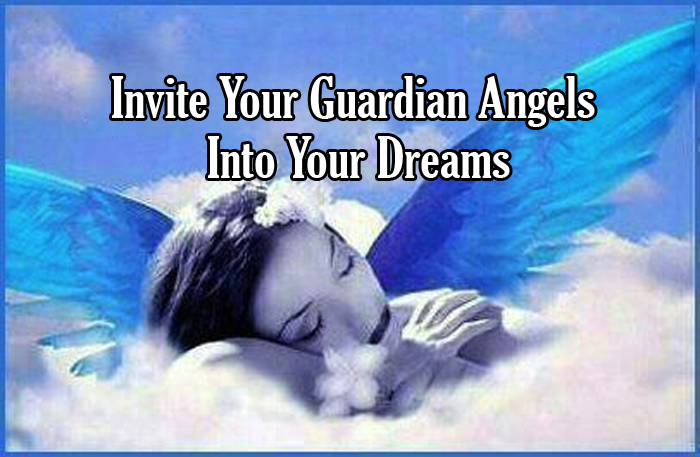 Learn how to invite your Guardian Angels into your dreams with this simple six step process.